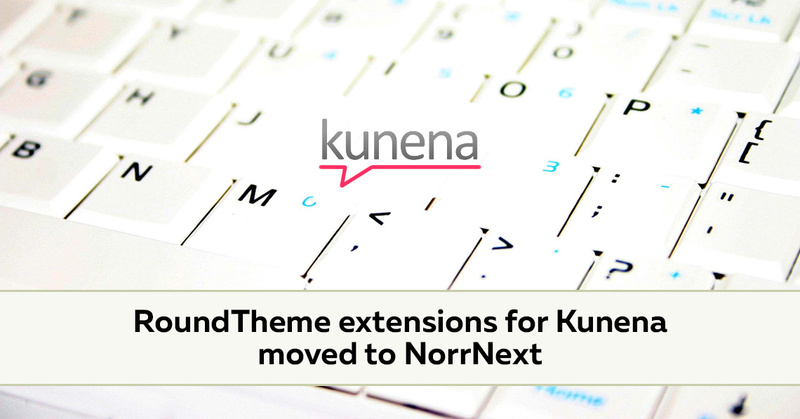 All extensions we made for Kunena got a new home: they all were moved to NorrNext - a Premium extension provider for Joomla. Now you can download the latest versions of our plugins from a new site. If you are already using any of this extension - please upload their latest versions from NorrNext and install on your site to get informed about new updates in Joomla back-end.